Jonathan Wise is Senior Research Associate, and leads the language work at WRI's Better Buying Lab. He works with food companies and experts in behavior change and marketing to understand what language suppresses and enhances the appeal of plant-based foods. Prior to joining WRI, Jonathan worked for 15 years as a strategist for major advertising agencies. Over that time his clients included: Shell, Nestle, Diageo, Mazda and the BBC. Jonathan also co-founded the Comms Lab, an organization that supports the advertising industry to become more purpose-led. 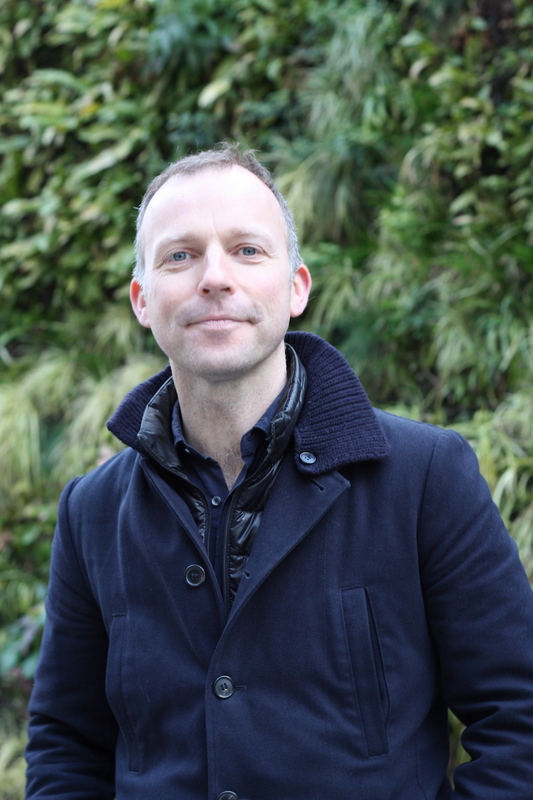 Jonathan holds a Bachelor's in Marketing and Psychology from Strathclyde University and a Master's in Sustainability and Responsibility from Ashridge Business School.